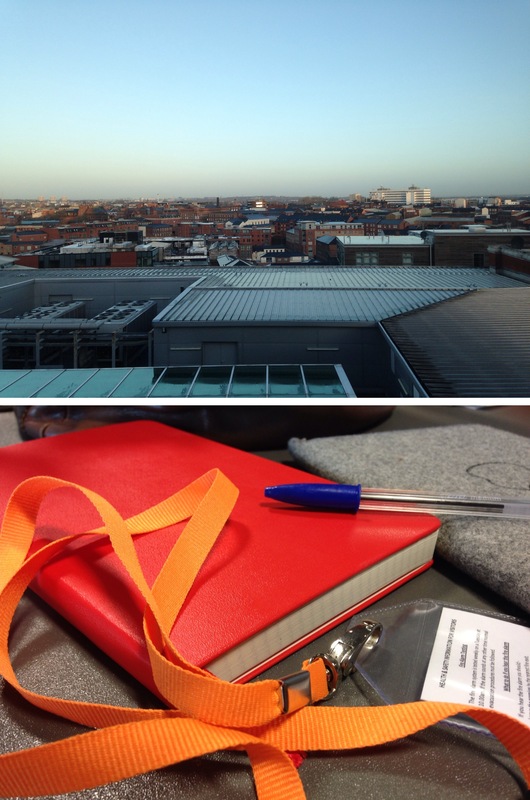 26/02/2014 – Good Morning B’ham! A gorgeous day in Birmingham this morning! Brisk, bright and beautiful. This was the view looking out of my hotel window, I find it quite satisfying. After a quick continental breakfast, it was off to meetings for the day where I presented my user journeys to a new client. Exciting times! Such a busy day as soon after meetings and lunch we got the train home, I then headed to the gym to run and do weights to kill time before heading out for dinner (which sadly got cancelled last minute!). Really nice, busy day.